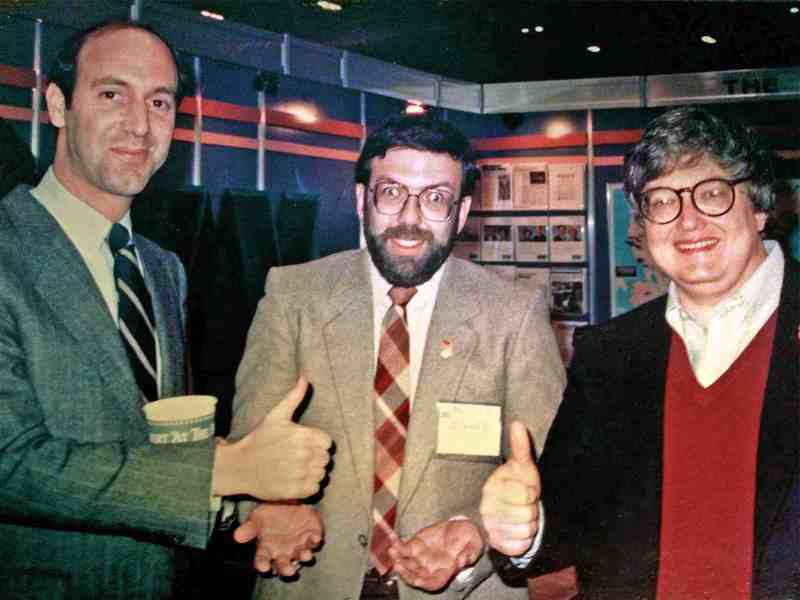 A tribute to Leonard Maltin by RogerEbert.com's writers, on the occasion of his reference book Leonard Maltin's Movie Guide ceasing publication after 45 years. In the new book "Crab Monsters, Teenage Cavemen, and Candy Stripe Nurses," Chris Nashawaty tells the story of the amazing life and career of Roger Corman through a collection of interviews, which Nashawaty has put together into a blow-by-blow collage account. Was Natalie Wood really John Wayne's daughter, or what? Q. So, how coincidental is this? “2001: A Space Odyssey” includes a character named Dr. Heywood Floyd. The new movie “Moon” evokes “2001” powerfully for you and is directed by someone whose birth name is Duncan Zowie Heywood Jones. Heywood isn’t exactly a common name. Maybe he was born to direct this movie. Above: That gritty Hollywood literalism and/or naturalism: "Off-putting to the contemporary sensibility." I was wrong. 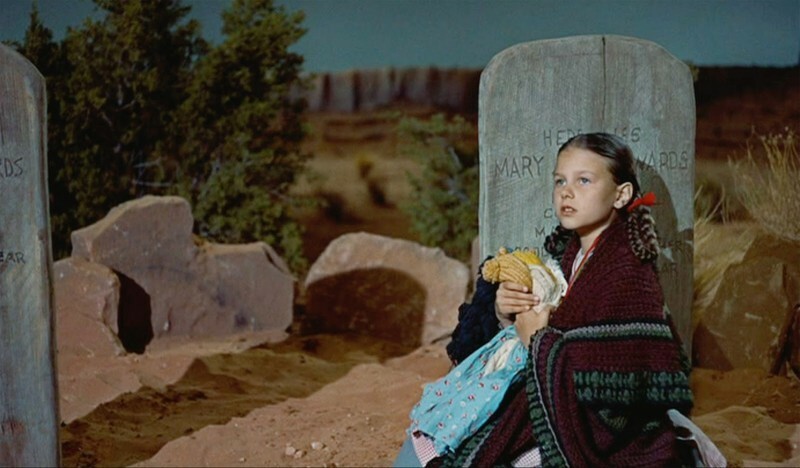 Last night, just before going to bed, I read Stephen Metcalf's "Dilettante" column, "The Worst Best Movie: Why on earth did 'The Searchers' get canonized?". This did not make it easy for me to get to sleep, so I dashed off a preliminary response in which I harshly characterized Metcalf's piece as an "inexcusably stupid essay... about a classic John Ford Western." But now, re-reading the column in the light of day, I realize that Metcalf was hardly writing about "The Searchers" at all. And nearly every observation he does make about the film itself is cribbed from something Pauline Kael wrote (see more below). He'll just fling out an irresponsible, non sequitur comment like, "Even its adherents regard 'The Searchers' as something of an excruciating necessity," and let it lie there, flat on the screen, unexplained and unsupported. So, while I stand by my claim that what Metcalf has written is stupid and inexcusable (for the reasons I will delineate below), I don't think it has much to do with "The Searchers." Instead, Metcalf is reacting to his own perception of the film's reputation (and in part to A.O. 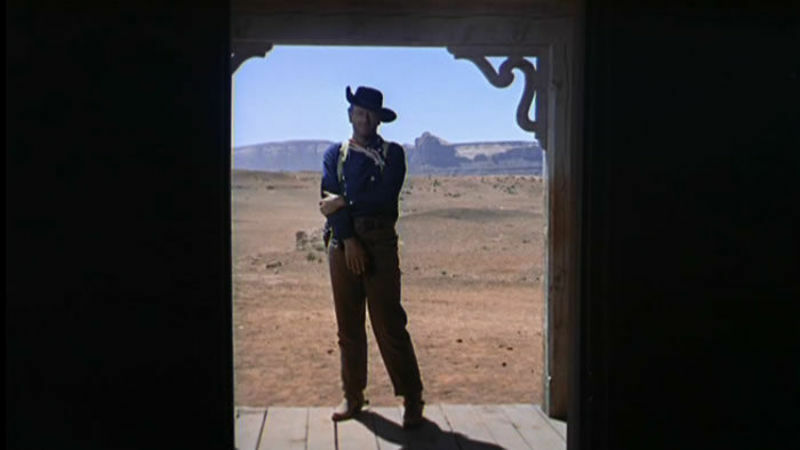 Scott's recent New York Times piece admiring "The Searchers"), using the movie to snidely deride people Mecalf labels "film geeks," "nerd cultists" and: ... critics whose careers emerged out of the rise of "film studies" as a discrete and self-respecting academic discipline, and the first generation of filmmakers -- Scorsese and Schrader, but also Francis Ford Coppola, John Milius, and George Lucas -- whose careers began in film school. (The latter are later characterized as "well-credentialed nerds.") The fault, then, in Metcalf's mind, is not so much in the film as in those who brazenly take film seriously as an art form. Using "The Searchers" as an anecdotal, ideological bludgeon, Metcalf attempts to attack the impudent and insidious notion that movies are worthy of serious study and artistic interpretation. Holy flashback to Clive James!